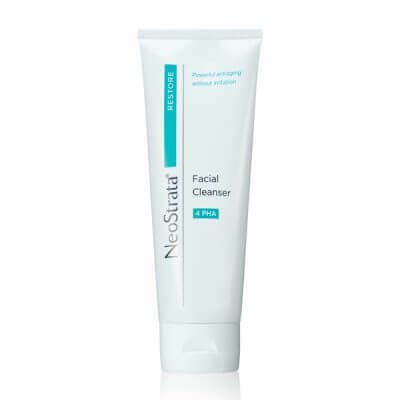 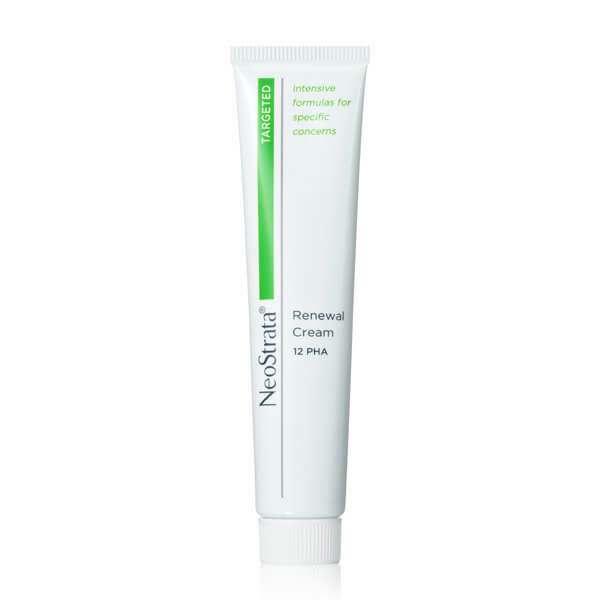 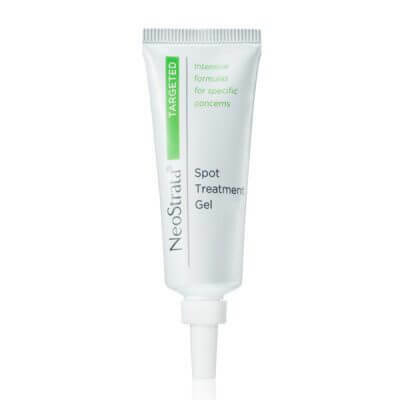 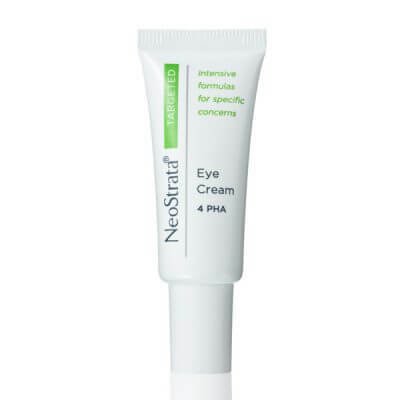 Clinically proven to improve texture, pore size and evenness of tone. 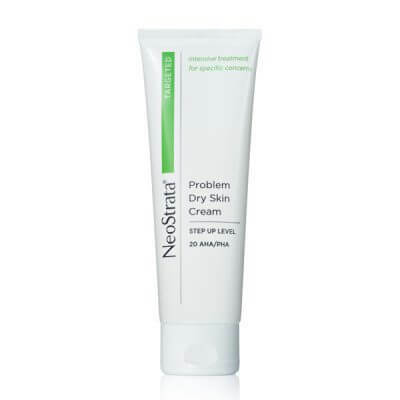 100% of respondents had improvement in the appearance of fine lines, wrinkles, and skin clarity in 12 weeks of using this Gluconolactone, Pro-Retinol, Vitamin E blend. 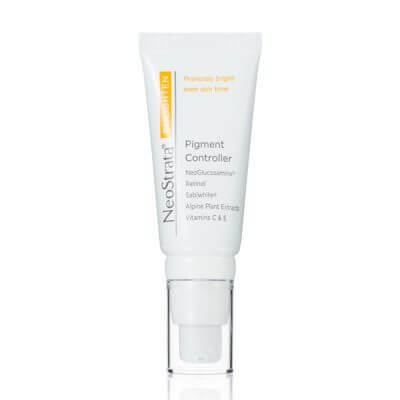 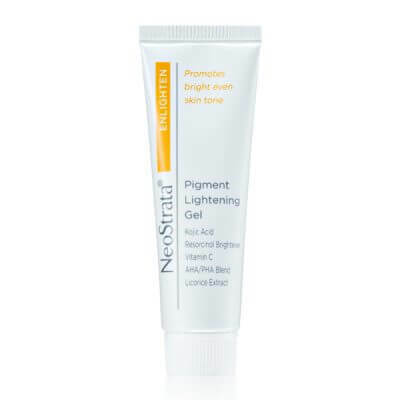 This intensive cream is designed to visibly reduce fine lines and wrinkles, improve the appearance of uneven pigmentation and sun damage on the face, hands and chest. 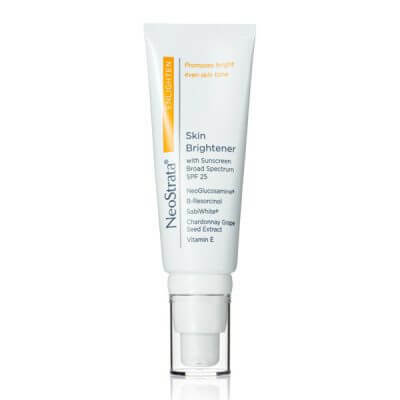 It captures the power of two proven antiaging ingredients to help improve severe photoaging with less irritation and redness than prescription retinoids. 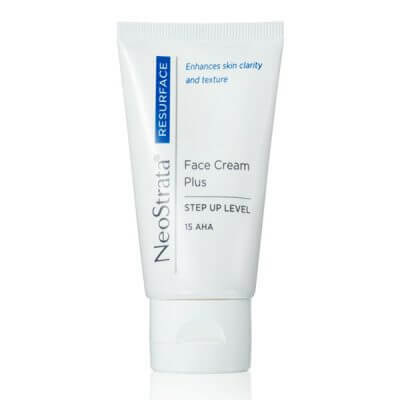 Gluconolactone and an effective level of Pro-Retinol work synergistically to deliver clinically proven improvements in overall skin texture, pore size and evenness of tone. Skin appears smoother and lines and wrinkles are diminished from the inside out.